Think Sweden is just for snowy adventures and winter vacations? Think again! Sweden is home to thousands of tiny islands, all easily explored on a Sweden yacht charter vacation with Navigare Yachting. Swimming, diving, hiking, outdoor sports, dining & entertainment, or just a chance to relax in warm sun and friendly company - it's all here for you! Navigare Yachting specializes in all Swedish archipelago experiences, from short charter getaways to extended yacht vacation holidays. We're ready to make your time in Sweden something you'll tell friends and family about for years to come. All the options are here for you, including skippered yachts, or bareboats for the more experienced sailor. We make it easy for you to enjoy relaxed and scenic sailing, in a setting that is world famous for its beauty and accessibility. 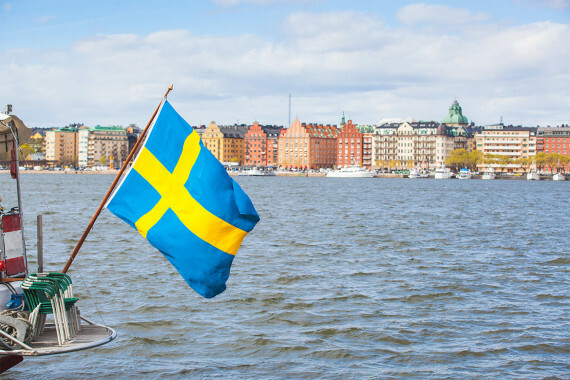 Navigare Yachting will make your Sweden holiday truly unique – we have earned a reputation for high quality vessels, outstanding service, and unsurpassed excellence. Thousands of beautiful, cozy little islands within a morning's reach of Stockholm, with white sand beaches, peaceful coves, and rocky pine-forested shores. 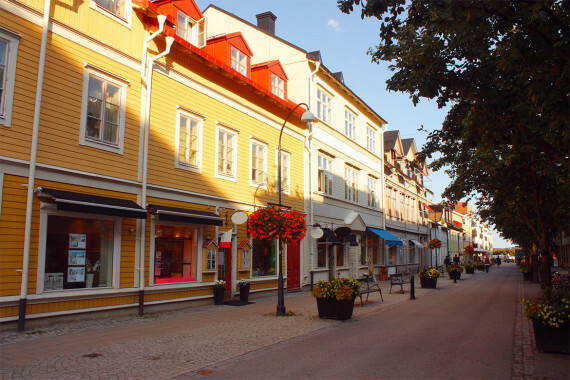 Visit charming towns, dine in relaxing restaurants serving delicious local dishes, sample soothing saunas on Vaxholm, Grinda, Ostholmen, and more. Enjoy days that seem to stretch on forever, in a Baltic paradise where the sun rises early and sets close to midnight! With 24,000+ islands, the Swedish archipelago has somewhere you can lose yourself! A Sweden yacht charter or bareboat charter holiday is the most unique and enjoyable way to experience local wonders. We even offer the convenience of a flexible payment schedule – pay for your vacation with up to six monthly installments. Get the best vacation and a deal you can't find anywhere else! 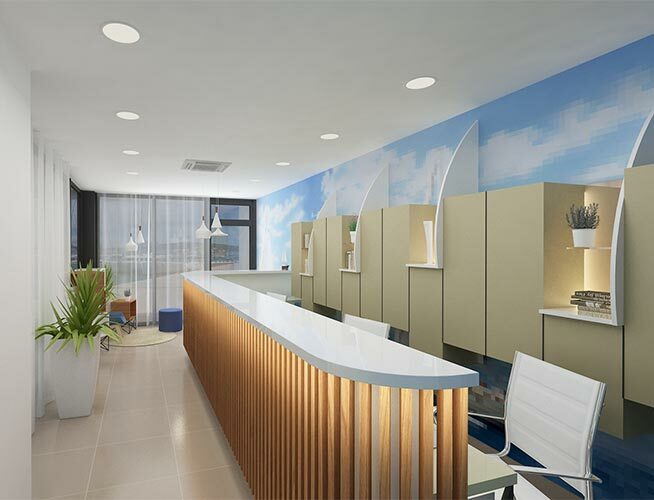 Book online now and you can choose the package that best suits your needs. Welcome to Sweden, we know you'll love it! Nowhere else on earth can you find such richness and diversity of natural islands in close proximity. The Swedish archipelago counts an incredible 24,000+ islands and offers unique surroundings of clean crisp waters, beautiful nature, and dramatic history. Want to get away from crowded tourist destinations? The Swedish archipelago has thousands of secluded beaches, pristine coves, and pine forests where you can lose yourself. Swim, dive, hike, and explore to your heart's content! The surrounding fairy tale-like wilderness provides the instant feeling of taking part in an Astrid Lindgren movie. No surprise that part of the Stockholm archipelago is nominated to become a World Heritage Site. The area is also host to numerous wonderful restaurants, bars, hotels, and entertainment options. 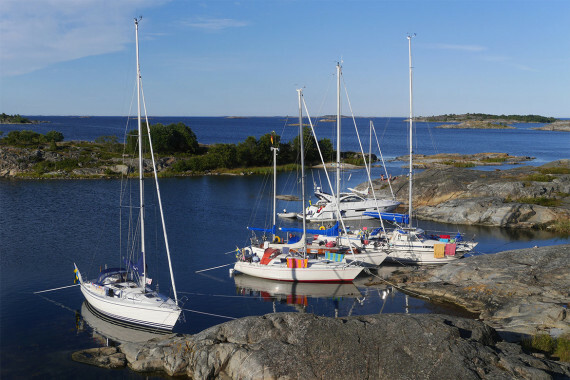 Navigare Yachting specializes in sailing holidays in Sweden for families, groups, and couples. Our home base is located at Lidingö-Gåshaga in Stockholm. Charter duration is a minimum seven days, and typically ten days. Visit our fleet page to see the range full range of sailboats available from Navigare Yachting. Our vessels are best in class for quality, extremely well maintained, and ready to make your yacht charter Sweden vacation a truly special and rewarding experience. 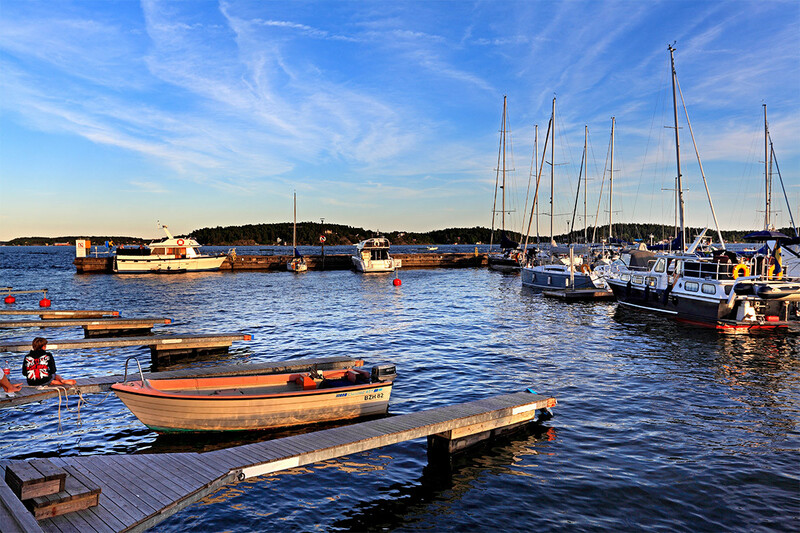 Vaxholm comprises the closest islands to Stockholm and the gateway to the archipelago. Explore charming pine woods and quaint towns of cobbled streets and pastel colored family shops & restaurants. Grinda is a lovely island that plays host to hiking, swimming, kayaking, and other active adventures. Cozy cafes provide scenic views and refreshing drinks while you satisfy your appetite. Finnhamn is a tiny island (only 900 m long) with beautiful woods, sheltered coves, dramatic rocky cliffs, and an endless summer vibe that's perfect for a charter yacht visit. 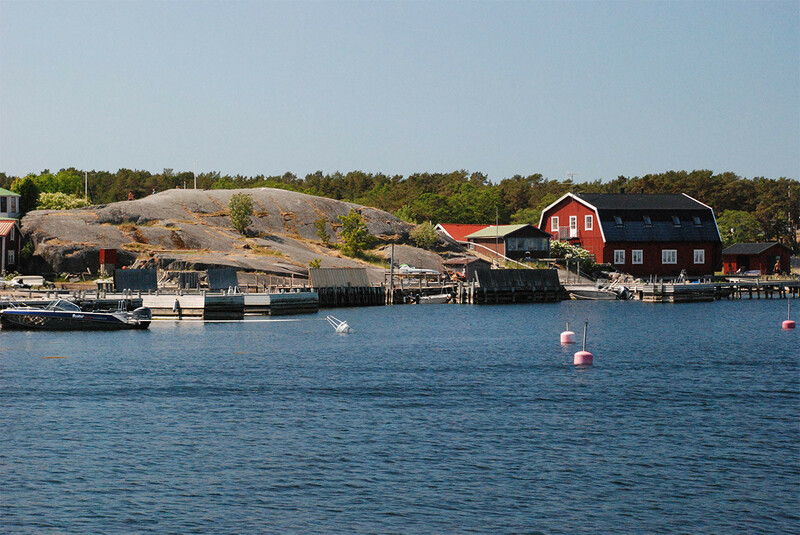 Ostholmen is a peaceful and idyllic island, with charming homes and countless opportunities to enjoy time outdoors. The public sauna provides the perfect place to relax and soak in the soothing vibes. Sandhamn has secluded white sand beaches, rocky shores ideal for swimming and exploring, and a relaxing atmosphere in which time seems to almost stand still. It's an optimal location to spend a long summer day in Sweden. Utö is an unspoiled Baltic paradise, with gorgeous views and a timeless innocence. Enjoy a leisurely bike ride, hiking, outdoor sports, or a relaxing day on the beach. Nynäshamn is the southernmost destination in the Swedish archipelago and is an island filled with local history. Rune stones dating to Viking times dot the island. The fishing port is home to restaurants, shops, and entertainment. 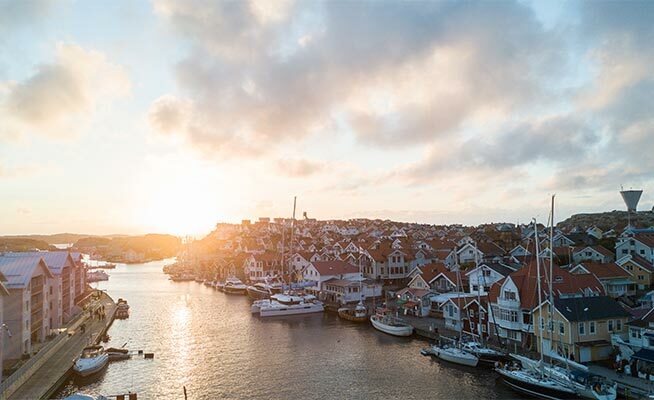 Shopping, dining, outdoor sports, sightseeing, or just easy relaxation in the warm sun and sand – the islands of the Swedish archipelago have something for everyone! NOTE: Please always be aware of the shallow areas and skerries (rocky reefs) around the islands – the entire archipelago demands serious attention to sea charts and a sharp look out. Please note that the main inlet to Stockholm has heavy traffic of cargo ships and ferries. Allemansrätten (“freedom to roam” or “everyman's right”) is local Swedish law and practice that allows anyone the right to enjoy nature, including on privately owned land. As long as you're outside the immediate area of a private home, respectful of Nature and other people, and “do not disturb or destroy,” you can even camp for up to three nights without special permitting. This commitment to allowing everyone to share in the natural beauty of the region is another reason the Swedish archipelago is a classic & loved charter destination. Are you ready to enjoy Sweden like very few have the opportunity to do? Navigare Yachting is ready for you! Book your yacht charter vacation online now and you can choose our helpful payment plan that allows up to six monthly installments – it's the best value to open yourself to the wonders of Sweden. Sweden is a popular holiday vacation because it has so much to offer – long days, gorgeous sights, friendly people, and a spirit of adventure. Charter a yacht in Sweden with Navigare Yachting, you can be next to experience the beauty of sailing in Sweden. Summer high temperatures in Stockholm average 20° C, with the potential for temperatures to soar to a balmy 30° C.
Rainfall and winds during summer are very light, except for the brief August rainy period. Summer daylight in the Baltic can last up to 20 hours long from mid-June through mid-August. Sunsets are very late and the evenings are bright. Summer sailing conditions in Sweden are spectacular, almost unique in the world for creating warm days that seem almost endlessly bright and thrilling. Book your dream Sweden yacht charter vacation and enjoy the spectacular sights and adventures of a lifetime! The Navigare Yachting charter base is located at Lidingö-Gåshaga, about 14 km from the Stockholm city center. Airport distances are: 49 km from Stockholm Arlanda Airport; 110 km from Stockholm Skavsta Airport; 20 km from Stockholm Bromma Airport. We can organize a transfer to the marina on your request. For best service please inform us of your arrival time whether you need a transfer or not. Our Sweden yacht charter office is fluent in Swedish, English, French, German, and Dutch languages. 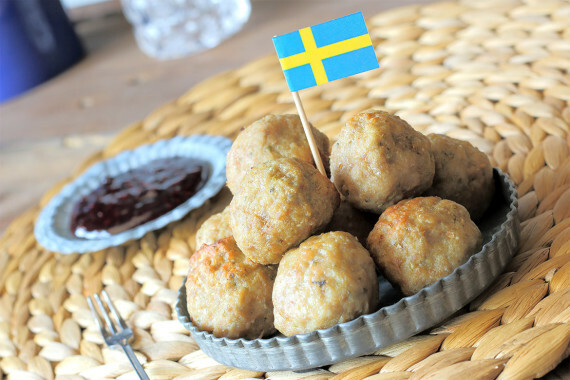 LOCAL CUISINE: Swedish cuisine is hearty and tasty, with contrasting flavors and a variety of savory dishes. Seafood dishes are plentiful, particularly herring and cod, and hearty vegetables are common, including turnips and cabbage. Hard cheeses, cold cuts, and coffee are favorites any time of day. The country is very open to international influences in cuisine, including widespread options for French dining, sushi, Italian favorites, and more. 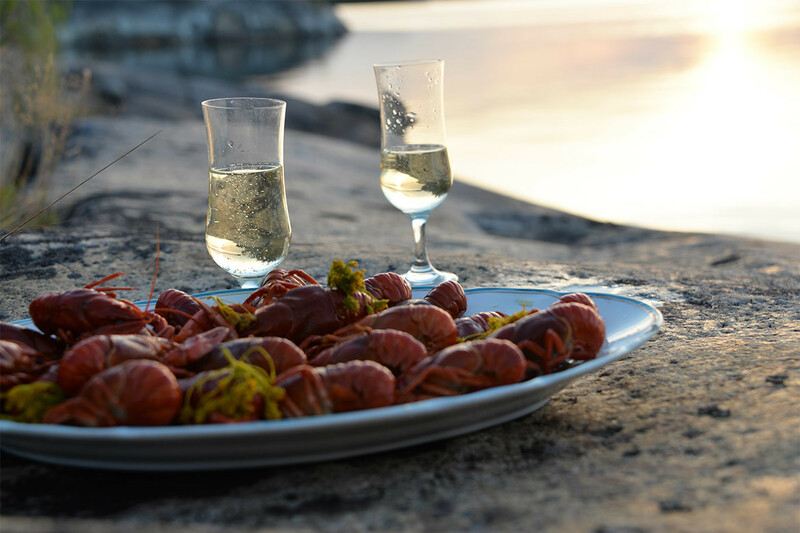 The Swedish archipelago is home to thousands of restaurants, from simple cafes and restaurants serving local favorites, to fine dining establishments with world-class menus. Getting to the Navigare Yachting charter base is simple and fast. From your destination airport, you can travel either by bus or train to the city center. From there, take the subway to Ropsten and the Lidingöbanan tram to Lidingö-Gåshaga. You can also arrange a taxi or car hire for direct service. We can organize a transfer to the marina on your request. If your party is four or larger, advance booking is required at least five days prior. For best service, please inform us of your arrival time whether you need a transfer or not. Navigare Yachting berths are situated in our own marina, where you will moor alongside jetties. Water and electricity are available on the dock. You will need to tank fuel on one of the islands upon return. 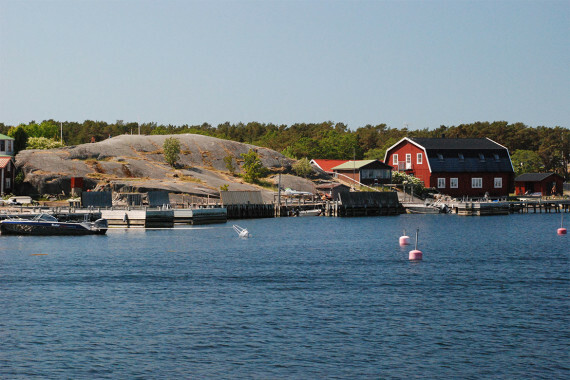 The best options are Waxholm or Saltsjöbaden, located approximately one hour from the base. Before departure, you will be advised on where to return. Amenities near the Navigare Yachting charter base include Gåshaga Sealodge and being our client entitles you to a discount on purchases. Supermarkets, bakeries, and liquor shops are located at the Lidingö city center; a tram to the center departs every ten minutes, the nearest supermarket is only two stops away. Sailing in Sweden can be more than just a dream, it can be the vacation of a lifetime! 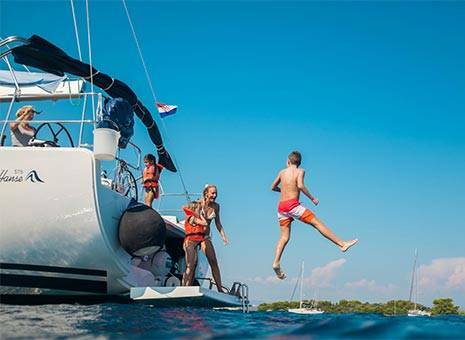 Navigare Yachting makes it easier and more affordable for all budgets, with our unique installment payment plan: pay for your charter in up to six monthly installments, which allows you to plan your trip more conveniently. Start your booking process by reviewing our fleet of Sweden charter sailboats, skippered yachts, and charter bareboats, then select the package that's perfect for you. Sailing holidays in Sweden are an epic & fun way to share time with friends, family, and loved ones. Navigare Yachting can make the dream come true for you, too! Bareboat, skippered or crewed luxury yacht charter - browse our fleet in Sweden to find the perfect yacht for your sailing vacation. 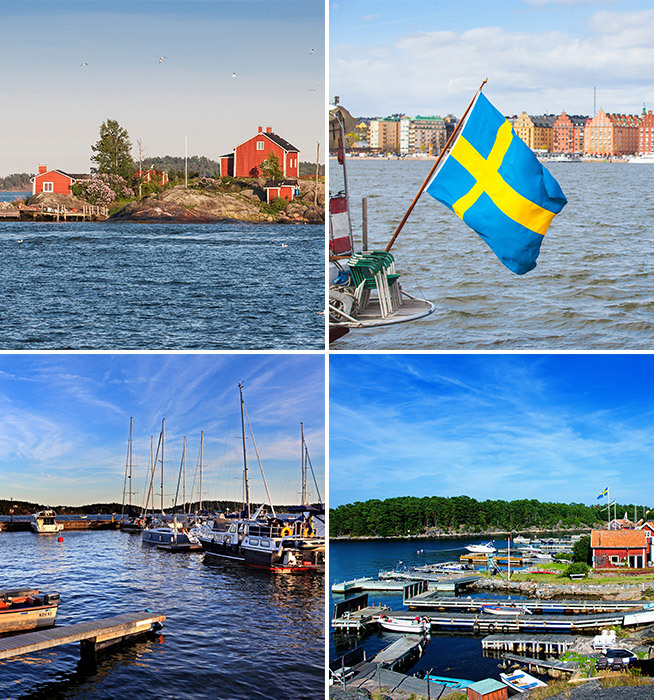 Sail away to beautiful Sweden in one of our amazing iteneraries. With 30,000+ islands within easy reach, you could sail the Stockholm archipelago for months and never run short of delightful, sunny, charming destinations. Whether you're looking to relax amid the dramatic Baltic maritime scenery of pine-shrouded islets and secluded rocky coves, or sample food & drink pleasures onshore with the region's friendliest people, sailing the Stockholm archipelago is an experience that creates lifelong memories! Our first sample Stockholm archipelago itinerary stays relatively close to home, from inner- to mid-archipelago, where you'll find a breathtaking variety of destinations just a few hours' smooth sailing away. 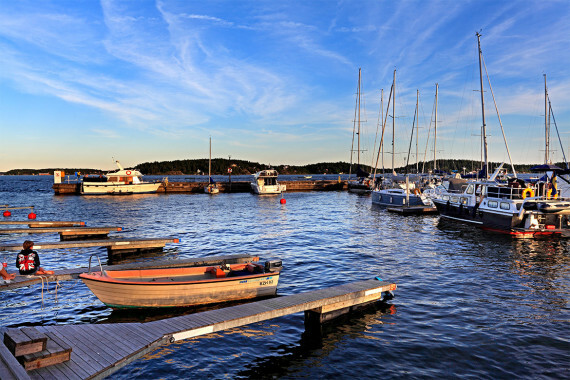 Your sailing holiday begins in Vaxholm, the “capital” of the Stockholm archipelago. Located just east of Stockholm, Vaxholm (the name of both the town and the island it's on) is a gorgeous and quaint Baltic destination, home to picturesque turn-of-the-last-century pastel houses, delightful family-owned cafes and restaurants, and charming little shops on cobbled streets. 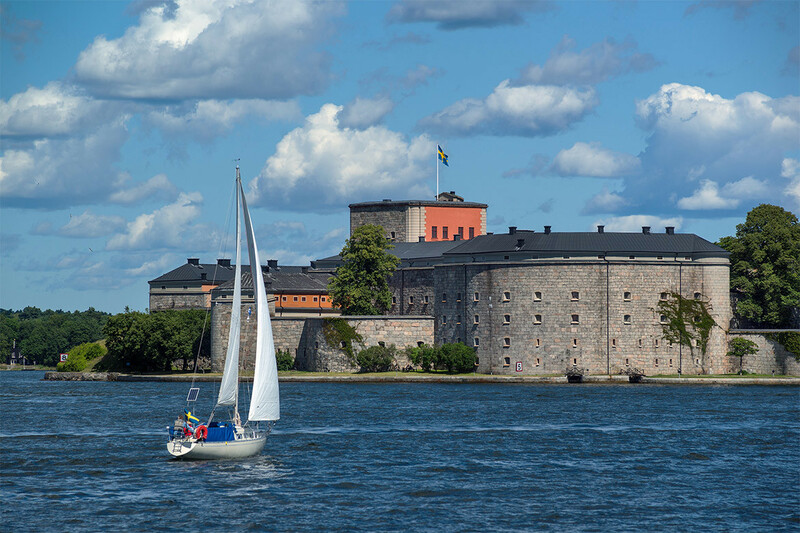 Visit Vaxholm Fortress (built in 1544), a famous castle that for centuries has guarded the approaches to Stockholm. The area is also home to an amazingly diverse selection of scenic pine-clad islets and sheltered rocky coves, perfect for a day's exploring and relaxation. Grinda is a delightfully unspoiled island, sprinkled with cozy, rustic wooden cottages among elegant pine woods. Even from the waters offshore, you can glimpse deer and foxes frolicking. In medieval times, this island was the haunt of buccaneers and smugglers. Today, it's home to the Grinda Wardshus, a hotel resort noted for its woodsy charm. Grinda is a favorite destination for outdoor day activities, including hiking, paddle boarding, bird watching, and more. Seals and marine sea life are common sights, at play in their natural habitat. The island is also a perfect destination for rest & relaxation, with numerous little cafes, restaurants, and bars. Venturing now further north but still within the cozy confines of the Stockholm archipelago, Furusund is a small and quiet island with a reputation for attracting an interesting and fun-loving crowd of holiday visitors. During the day, when you're not swimming in the calm waters around the island, you can come onshore to sample the numerous galleries, cafes, and tiny shops. Entertainment options are plentiful with several lively harbor bars and restaurants and an active summer season of local sailing events. 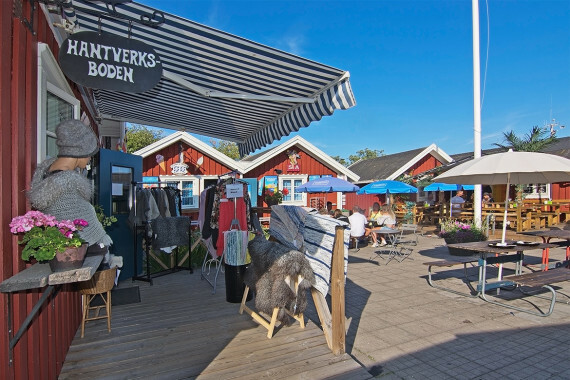 Located in the northern archipelago, Finnhamn's natural beauty and Baltic scenery is preserved within one of the region's most eco-friendly destinations. Sheltered bays and rocky cliffs warmed by long summer days beckon you to relax, explore, play in the water, and enjoy the incredible adventure of Sweden's island treasures. Large portions of Finnhamn are designated as nature reserves, but you're free to responsibly wander the island. Primeval forests and fairy tale meadows, quaint farms and cozy cafes – bike around the island, swim, hike, and relax in one of the Stockholm archipelago's most enchanting destinations. Perched on the eastern fringe of the Stockholm archipelago, Ostholmen and Möja are companion islands that offer a dramatic and unforgettable place to view the northern lights. The islands are more sparsely developed and less frequently visited than other islands, allowing you plenty of freedom to enjoy time with family, friends, and loved ones. The sauna on Ostholmen is a can't miss attraction; it's free, but book reservations ahead to ensure you have a place. Möja has been inhabited since Viking times and is a wonderful place to commune with nature while biking or hiking. Kayaking is a uniquely beautiful and private experience – much of the surrounding waters and islets are nature reserves, where you can observe wildlife and Baltic flora. Just an hour south is Sandhamn, a beloved sailing destination that combines an idyllic village that looks straight out of the 18th century, with a lively day and nighttime scene of cozy cafes and shops, bustling restaurants, and cheerful bars. White sand beaches are prefect for fun & sun activities, while the interior of the island offers biking and hiking among the stately pines. 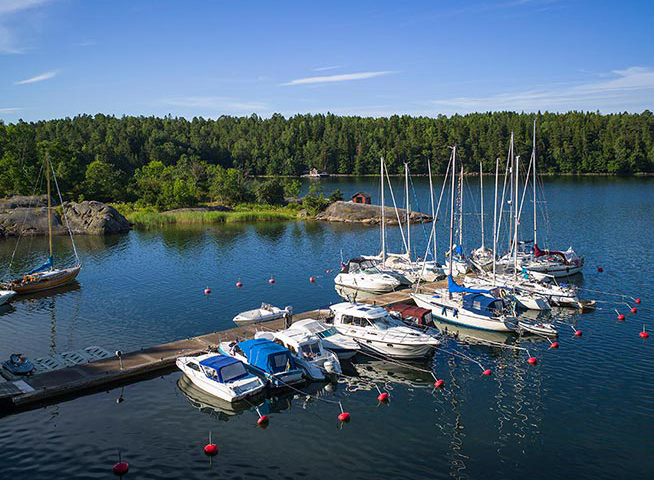 Sandhamn is home to the Royal Swedish Yacht Club and numerous amenities, making this a perfect island to wind up your Stockholm archipelago holiday. Enjoy delicious food, pulsating nightlife, and a vibe that caters to the fun-loving vacation yachting crowd. 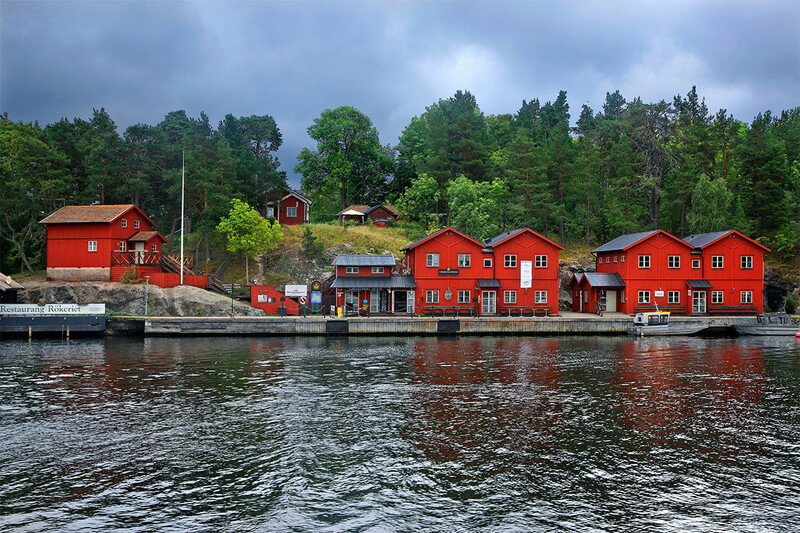 You'll run out of time long before you run out of destinations in the Stockholm archipelago. 30,000+ islands are within a few hours' sailing distance, with everything you desire for holiday fun and relaxation. Warm sandy beaches, charming secluded coves and harbors, quaint towns, historic attractions, hiking and biking trails, epic wildlife, dining & entertainment, friendly people... the list never ends! The Stockholm archipelago is a place you can create joyful memories that last a lifetime. 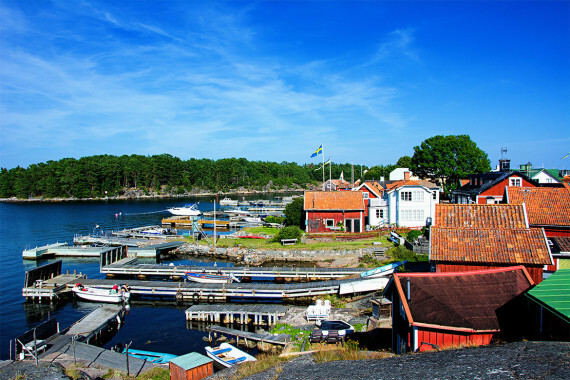 Our second sample Stockholm archipelago itinerary ventures south, to the unspoiled islands of the outer archipelago. The scenery is breathtaking, both at sea and on land, with authentic natural vistas that will stir your soul. Book today to enjoy the best rates for your Sweden sailing holiday. Navigare Yachting makes it easy for you: we offer a unique installment payment plan that allows you to pay in six monthly installments. It's the best sailing vacation AND the best vacation deal. Get started by checking out our fleet of Sweden charter sailboats, skippered yachts, and charter bareboats. There are many options, you can review and select the best one for your holiday. We look forward to making your Sweden yacht rental vacation an adventure you'll remember forever! Napoleon Viken is a gorgeous and popular natural harbor, located on the island of Ägnö, in the approaches to Stockholm. The high, rocky cliffs create a beautifully sheltered retreat, perfect for swimming and play in the sun. Seals frequent the harbor and the port docks, and the entire area is wonderfully scenic. The island is a nature reserve, come ashore and walk trails through a fairy tale pine forest, pick berries, or have a barbecue. Napoleon Viken is a soothing and relaxing place to begin your Stockholm archipelago holiday in style. 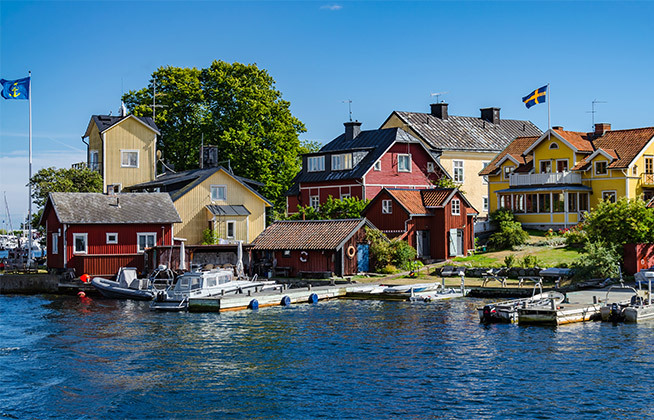 Just a couple hours south of Stockholm, Nynäshamn is a bustling town located on the mainland, but which serves as a gateway to the southern reaches of the outer archipelago. Rocky shores and pine tree-shrouded forests march down to the sea, making for one of the most dramatic and scenic portions of Sweden's Baltic coast. Nynäshamn is home to 27 ancient Viking rune stones, which are just one of the local historic attractions. The town and nearby coast also host picturesque lighthouses, family-owned cafes and restaurants, and numerous entertainment options to make your visit a memorable one. 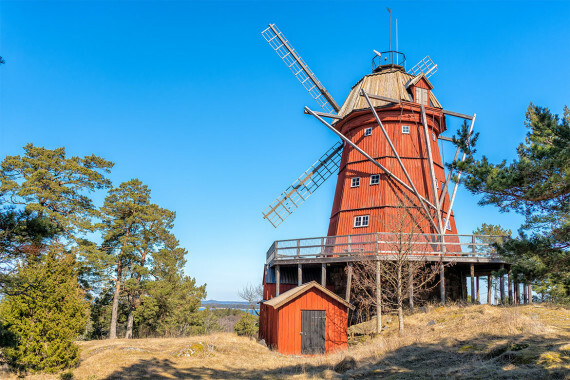 Utö is perched on the southern edge of the Stockholm archipelago and is home to a nature reserve, Sweden's oldest iron mines, and a museum. This island is noted for secluded coves, sandy beaches, and the stark beauty of its natural scenery. There are several areas each for swimming, hiking, biking, and enjoying the long and warm summer days in Sweden. Utö is connected by a bridge to nearby island Alö, which has additional dining and entertainment options. It's the perfect area to relax and soak in the ultimate enjoyment of a carefree Sweden yacht charter vacation. Biskopsö is a picture-postcard beautiful island that is home to a nature reserve and numerous hiking and biking trails. It's also an area of great historical significance: Swedish and Russian naval forces clashed in these waters in the Battle of Viborg Bay in 1790, one of the largest and most consequential sea battles in history. The natural scenery is the island's main attraction, which is easily accessible via an extensive trail network. Famed Swedish author August Strindberg noted of Biskopsö, “When you land, you are surprised to find a little anchored piece of paradise.” Enjoy a day here surrounded by Mother Nature's beauty! 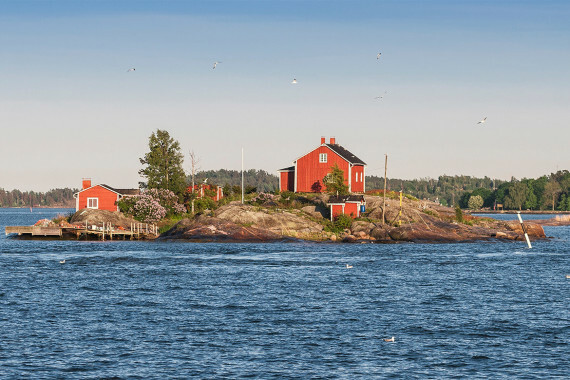 Nämdö offers an endless variety of tiny islands and islets to explore, with sheltered rocky beaches, flowering meadows, lush forests of spruce and pine, and clear & warm skies all around. Watch sea eagles on the hunt, or seals at play. This is the perfect place to swim, snorkel, dive from rocky cliffs, or just lay in the sun and relax. 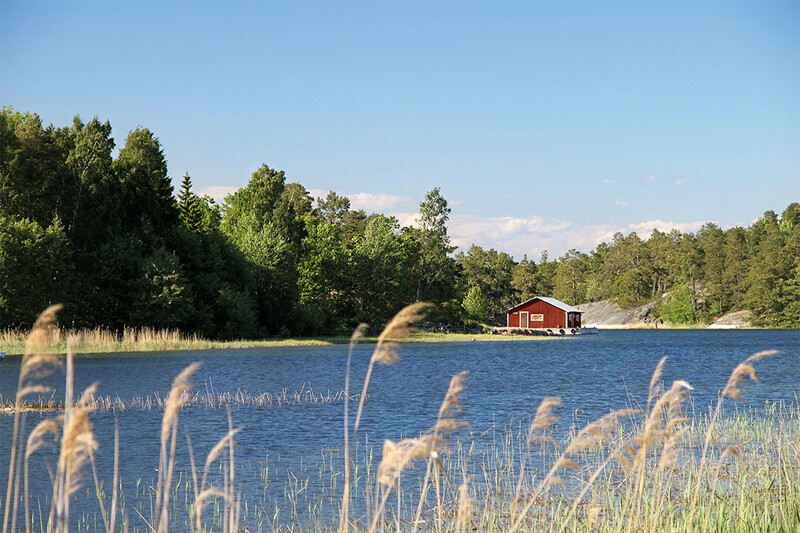 Nämdö itself has miles of scenic trails, a quaint little town and farmsteads, and camping areas for overnight stay. A small family-owned restaurant serves cozy meals and there's an historic church on the island that features prominently in Swedish literature. It's a peaceful and idyllic Stockholm archipelago destination. Back at the gateway to the Stockholm archipelago, Saltsjöbaden is a seaside resort town with numerous amenities for sailors and visitors. The town and harbor are peaceful and relaxing, with numerous options for dining. It's a popular destination for yacht vacationers and daytrippers, with lively bars and entertainment. Saltsjöbaden has a sandy beach with slides and a large trampoline. The town is adorable and fun to explore, with quaint shops and small attractions. It's a wonderfully relaxing and satisfying way to close out your Sweden yacht rental vacation.